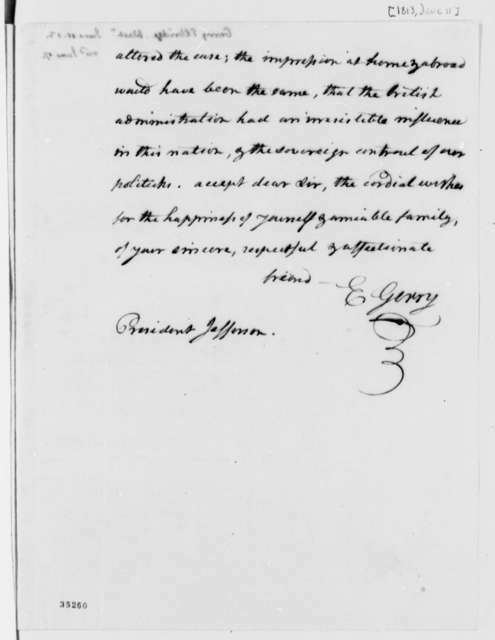 Elbridge Gerry to James Madison, September 10, 1813. 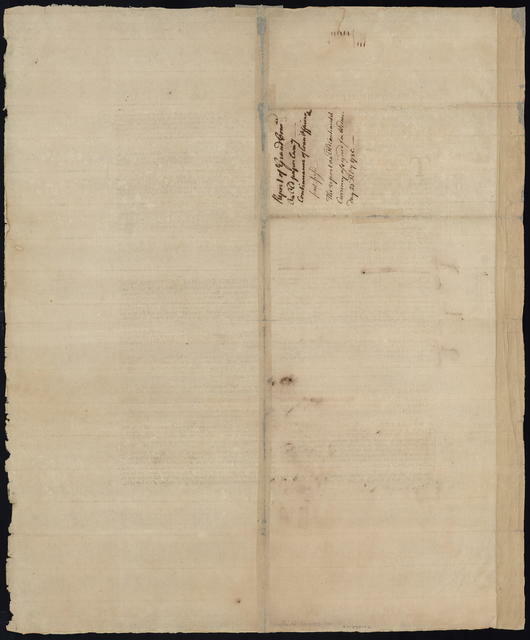 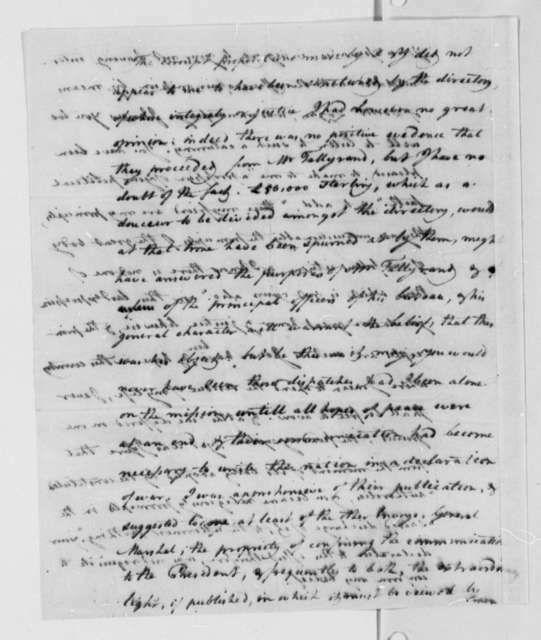 Elbridge Gerry to James Madison, September 22, 1810. 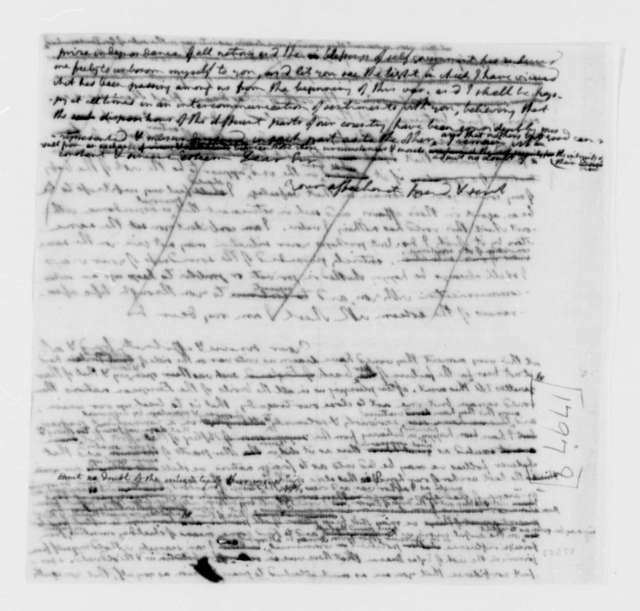 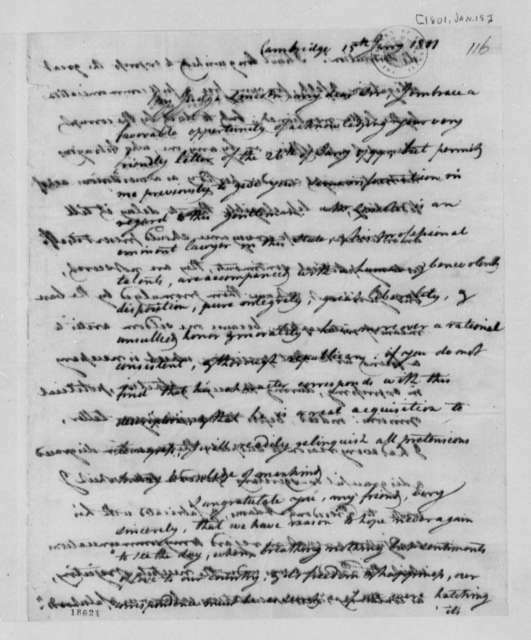 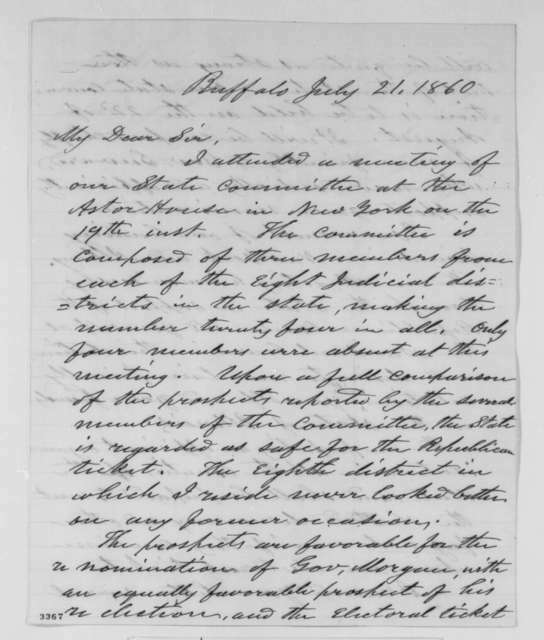 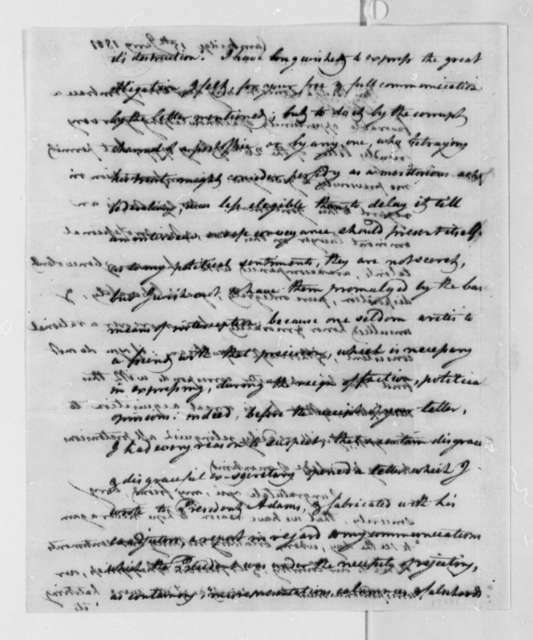 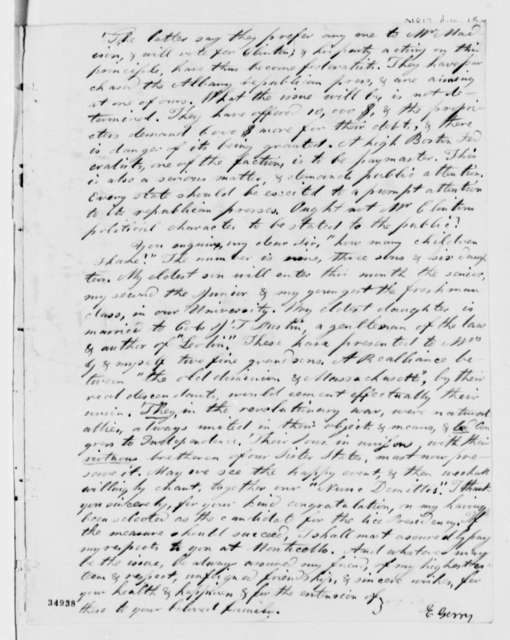 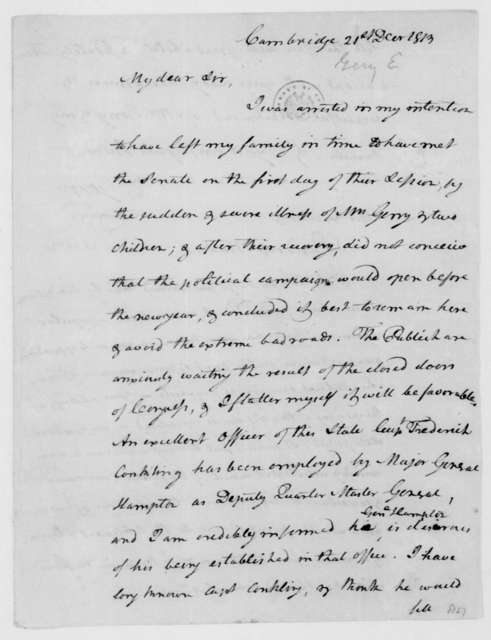 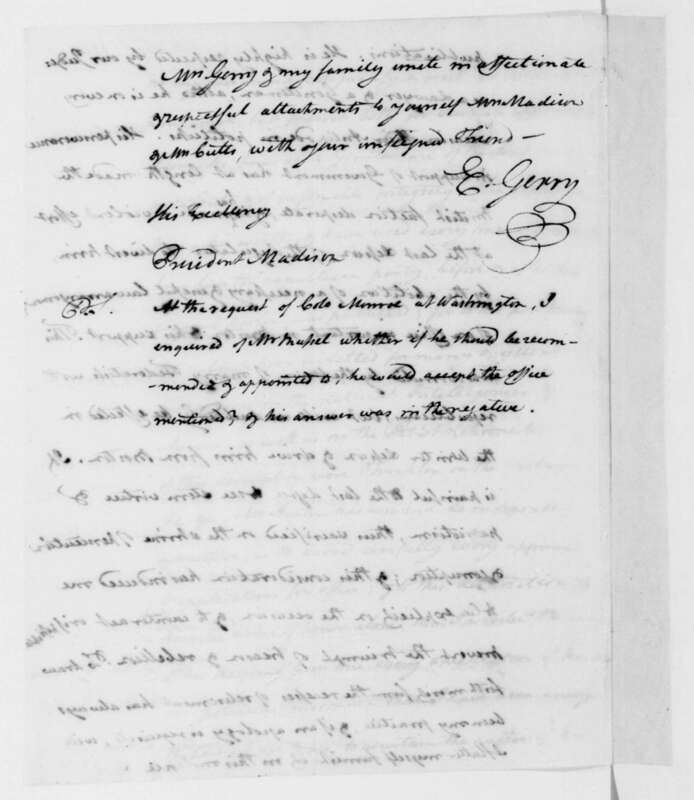 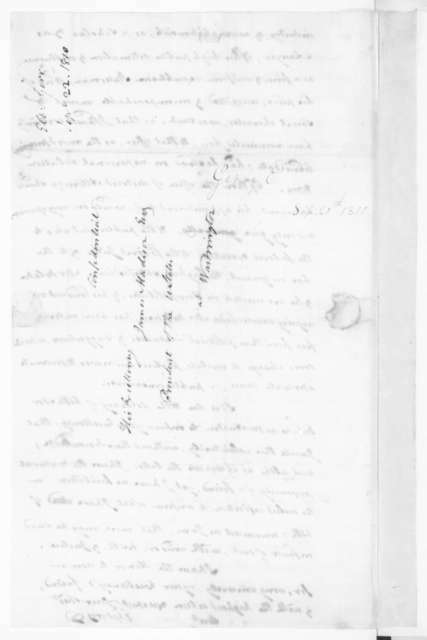 Elbridge Gerry to James Madison, December 21, 1813. 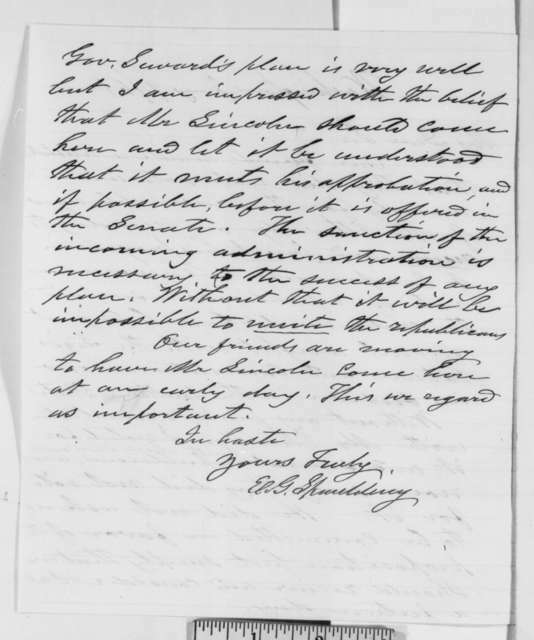 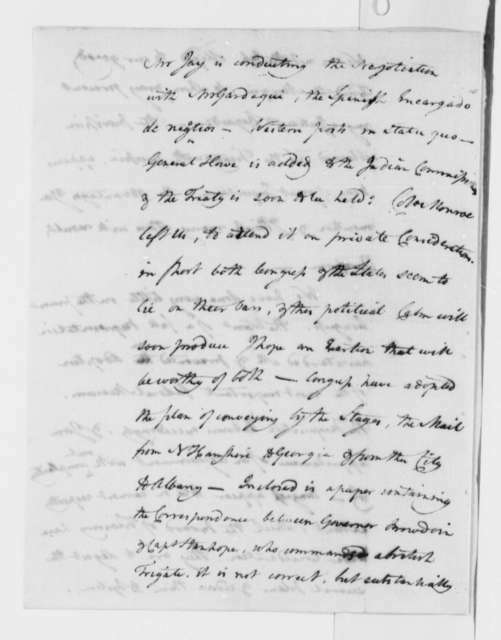 Joseph Wilson to Elbridge Gerry, July 14, 1814. 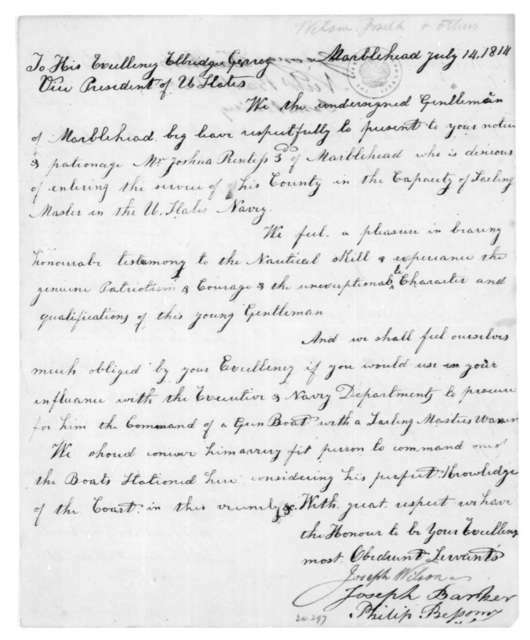 Signed by Joseph Barker, Philip Bessom, George Barker, Nicholas Bartlett and John Bentig.